This is an edited collection authored by a range of academics predominantly from the UK. Contributing authors include some familiar names for instance Martin Oliver and Lesely Gourlay, Chris Jones, Alison Littlejohn, Helen Beetham and Lou McGill. The treatment is scholarly. Whilst drawn from practice and from empirical research, it definitely isn’t a how to guide. 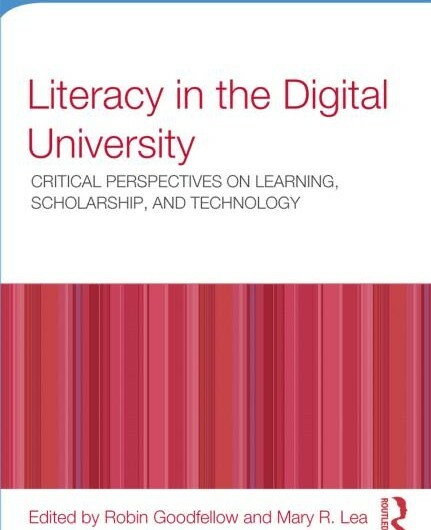 However it is an important book that helps to advance the discussion of what digital literacies are, how they are understood and supported, and the implications of these issues. Some of the questions raised by the book Does use of plagiarism detection software suggest that we consider all students to be cheating unless proven otherwise? 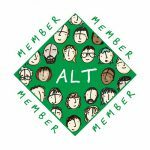 How do we understand students’ behaviours who are regular users of Facebook, but reluctant users of the VLE? It doesn’t provide any easy answers to these questions but it does make you think! This book will be of value to anyone who enjoys thinking deeply about digital scholarly practices. As the publisher correctly identifies it will be of interest to university teachers and researchers, educational developers and learning technologists, library staff, university managers and policy makers, and, not least, learners themselves, particularly those studying at post-graduate level. The book is published by Routledge and costs £24.99 in paperback: http://www.routledge.com/books/details/9780415537971/ . 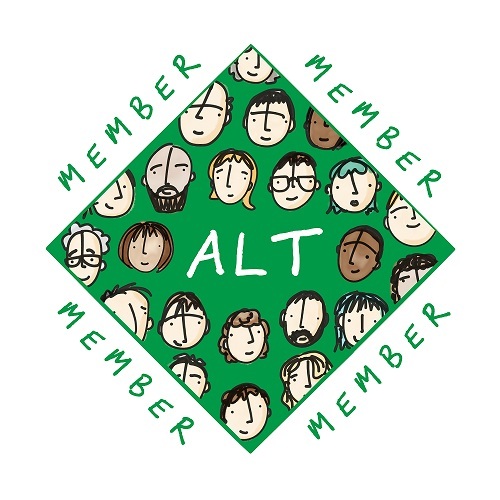 If you enjoyed reading this article we invite you to join the Association for Learning Technology (ALT) as an individual member, and to encourage your own organisation to join ALT as an organisational or sponsoring member. Thanks for this review, I found it useful. Why do students enjoy discussing things on Facebook, but not on Yammer for example? Does it matter where people communicate , as long as communication is occurring?